Customers form opinions about your business immediately after visiting your website. That’s why website design is so important, who you choose to design your website can make or break your business. Looking for a website designer in Bromsgrove? Then great we’re really local! However you don’t need to be on our doorstep to benefit from our website design services, we have clients all over the UK who we help and we also love using Skype! Your website should not only look good and be easy to use, but it should also work hard for your business, increase enquiries, and put you well on your way to achieving your business goals. Done correctly, your website can be the most powerful marketing tool in your arsenal. So, from the first time you get in touch with us, to the big reveal of your website to the outside world, we will work together with you every step of the way. Once your shiny new website is complete, you can update it yourself. Or if your time and resources are better spent elsewhere, we can take care of it for you. We have a range of care plans to make sure your website and any changes you might want to make are fully covered. We’d love to talk to you about your business and your website, to get started, just click on the button below and let us know what you’re looking for, and we’ll be in touch. hard enough for your business? 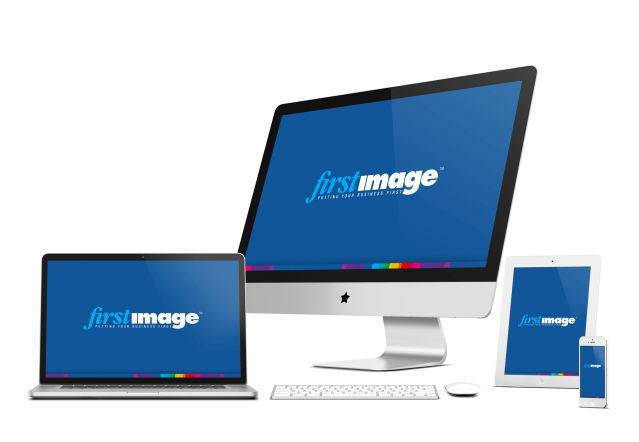 We’re ready to build your next amazing website, are you? Once your website is live we will hand over the controls to you and show you how you can update your site yourself, but don’t worry, if you would like ongoing support and maintenance of your new site going forward we can look after you with one of our care plans, which can cover you for all your content changes, updates and security.